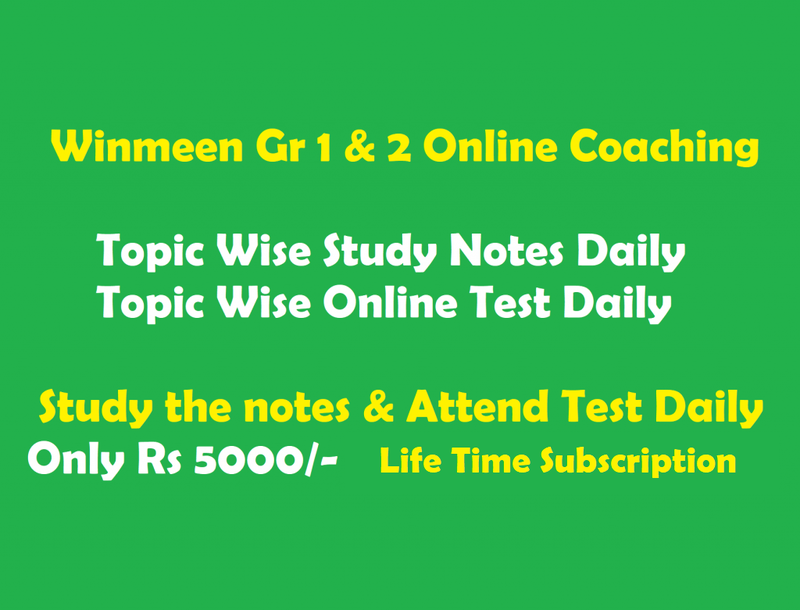 We are glad to see your positive feedback regarding our TNPSC General English study material and still few more topics yet to cover. Now we are at the last session of TNPSC English Grammar segment. In this article, we are going to discuss about identify the sentence, blending the words and form compound words. If any doubts, please post your comment. It is otherwise called as Transformation of sentence. There are 3 types of sentences such as Simple, Compound and Complex sentence. A Sentence which has only one subject and one verb or one main clause. Here you can see very well that, it is simple sentence with one main clause. It has one main clause and one or more sub-ordinate clause. Ex: We went when the rain stopped. When the rain stopped is a subordinate clause. It consists of two or more main clauses. Ex: The sun rose and the fog disappeared. Both underlined phrase are main clause with link word of “and” in mid. Easy Identify: To know the concepts in easier way, go through below short couts. Simple: It consists only one finite verb. Inspite of, despite of, being and on account of, are used in simple sentence to identify it in easier way. Eventhough, although, since, unless, through are used in complex. But, so, stil, yet & and etc are used in compound sentence. As priya was intelligent everyone praised her. It is complex, because As Priya was intelligent is Subordinate clause and Everyone praised her is main clause. Every one praised Priya for her intelligence. It is simple, because one finite verb is used. It is compound, because 2main clause are there. Everyone praised her is 2nd MC. Also Conjunction “and” is used between 2 main clauses. Is that easy to identify? Want to check more examples? Read further and answer by yourself. On account of bundth today is a holiday. As soon as the lady heard the news she fainted. Choose the complex sentence out of the 4 sentences given below? Failing prompt payment, the goods must be returned by you. He was a mere boy but he offered to fight the giant. He must have done his duty, for he is a conscientious man. He succeeded although his success was not expected. You guys will get one or two questions from this segment. Blending two different words to form a new word. There are many words in this section; the newly formed word must also be meaningful. So try to browse and learn all possible blending words. In books, they will be few examples. It is all common and you all might known it. We have given few more example for your interest. Here News is one meaningful word. Broad is also another meaningful word. By blending both words, to form new word called “Newscast”. We will have brunch at Eleven o’clock. This type of question will be asked in exam point of view. You will have one question from this section. What is compound word in general, it is nothing but formation of new word from combination of Noun, Verb, Adjective and Adverb, Etc. We have discussed about what is Adverb, adjective, Prounoun, Noun, Verb, Etc. If you don’t know those terms, you can’t find the proper compound word in this segment. So go through our previous article to get idea of all those terms. You will get one or two compulsory questions from this section. Here Dry is adjective and Clean is Verb. Which one of the following compound noun is wrong? A small paragraph will be given in this section which involves description of some particular theme. The questions will be asked from that paragraph itself. This section is to check your Analytical skills. That’s all for today. Your TNPSC GE Grammar discussion ends here. If you find this article is useful, please re-visit us for next session. Also you can make subscription with us by giving your email address or just bookmark our page. Please stay tune with us for further details and other following updates on our TNPSC General English else, drop our valuable comments to ask your doubts. We are happy to clear your doubts. Thanks for reading!!! Happy Preparation!!! Please send me whole TNPSC English study material to my email swethikababu7@gmail.com, It will be very helpfull for me.